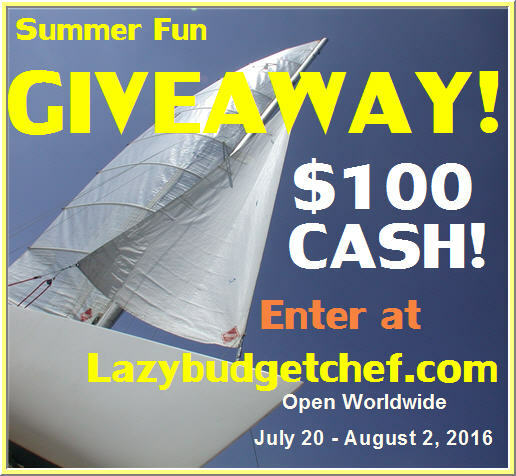 Lazy Budget Chef: Summer $100 Cash Giveaway! 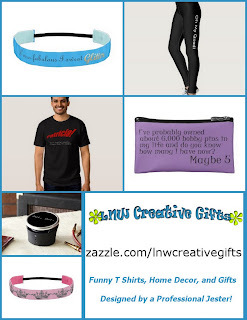 "May your day be full of summer sunshine and your pockets be heavy...."
Please be sure and thank the team of amazing bloggers who joined me to offer this phenomenal cash prize! 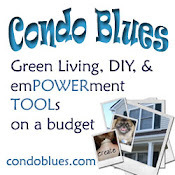 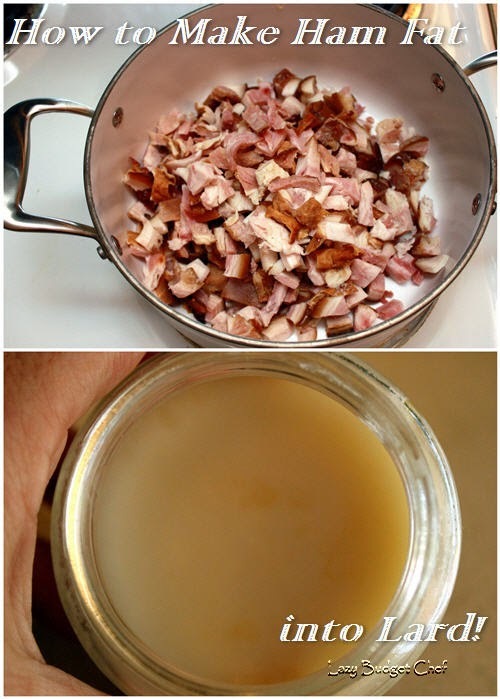 I encourage you to hop over and take a peek at their fabulous blogs!